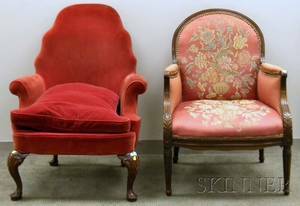 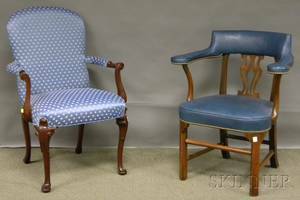 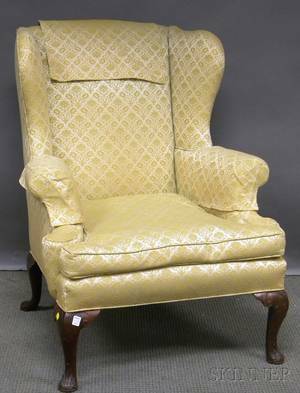 Queen Anne Style Upholstered Carved Mahogany Armchair and a Federal-style Upholstered Inlaid Mahogany Armchair. 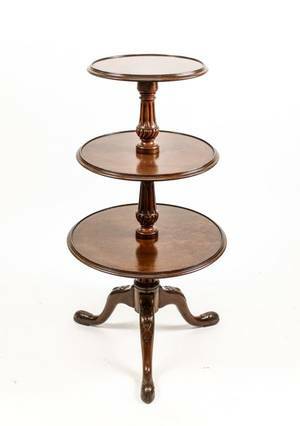 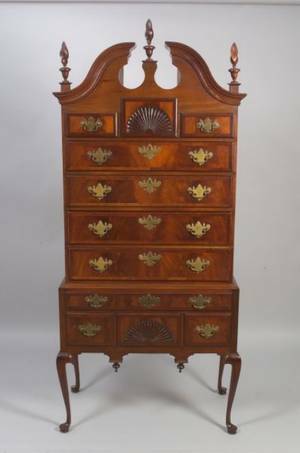 Queen Anne Style Inlaid Carved Mahogany and Mahogany Veneer Highboy. 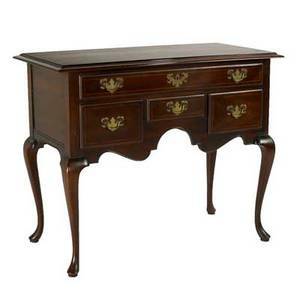 Queen Anne-style Inlaid Carved Mahogany Dressing Table. 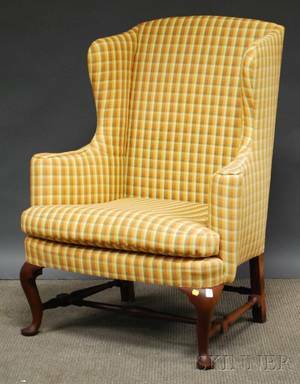 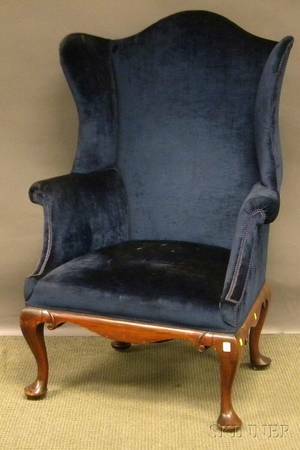 Queen Anne-style Upholstered Carved Mahogany Wing Chair. 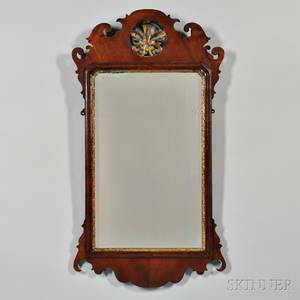 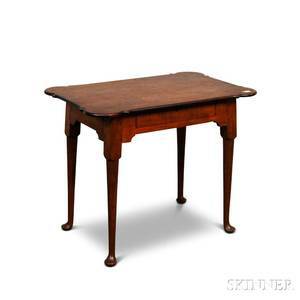 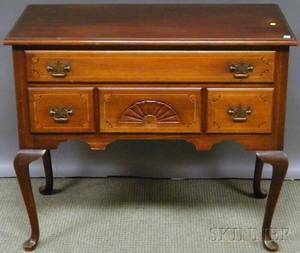 Queen anne style dressing table; mahogany with inlay, 20th c.; 32" x 39" x 20"